If there's one smell guaranteed to send me back to my misspent youth then it has to be the Dewberry scent from The Body Shop! 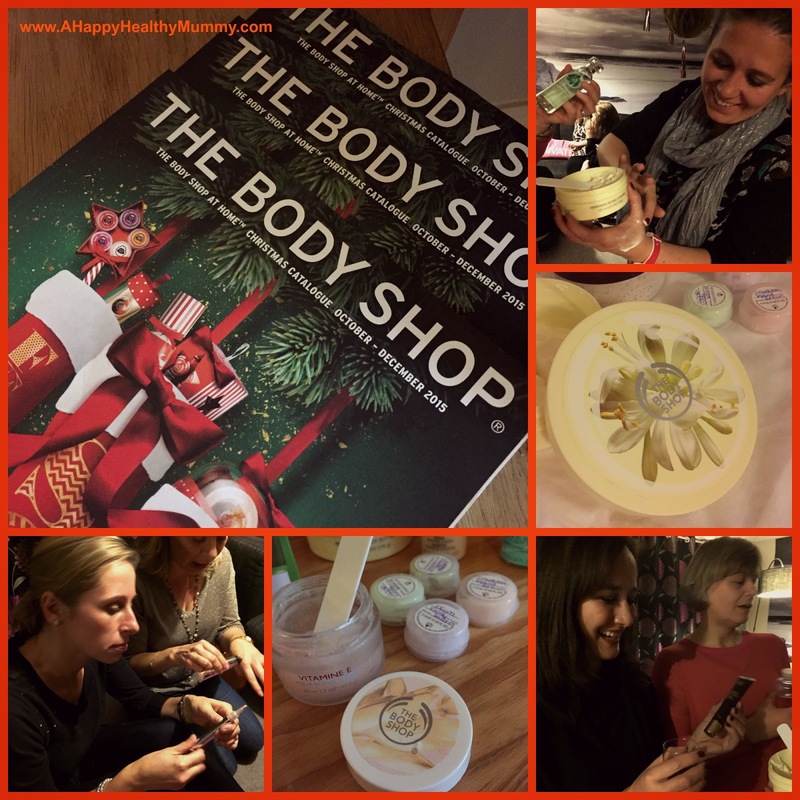 By the mid-80's The Body Shop and it's founder Dame Anita Roddick were household names and the watchword for everything ethical and cruelty-free, refilling bottles and putting fair trade onto the agenda and the high street. I remember my trips with my mum to the Canterbury store, to stock up on White Musk goodies and lip balm in precious glass pots. A few years later there was certain rooms in the uni halls of residence that smelt just like those shops. So in a fit of nostalgia I recently opted to test out a few of the products on unsuspecting friends that had come over for a birthday drink. My local consultant, Lisa Davies, dropped off a basket of goodies and some catalogues ahead of my get-together (you can have The Body Shop parties at home if you can't make it to one of the 3,000 stores). As well as the firm favourites like the range of Body Butter and chunky bottles of fruity-flavoured shower gels, The Body Shop has now upped its game and introduced the kind of products more associated with the posher beauty shops - with items such as 'Wonderblur' - which aims to get you that flawless finish by well, filling in the cracks (let's be honest, that's what it does and that's what we want!) 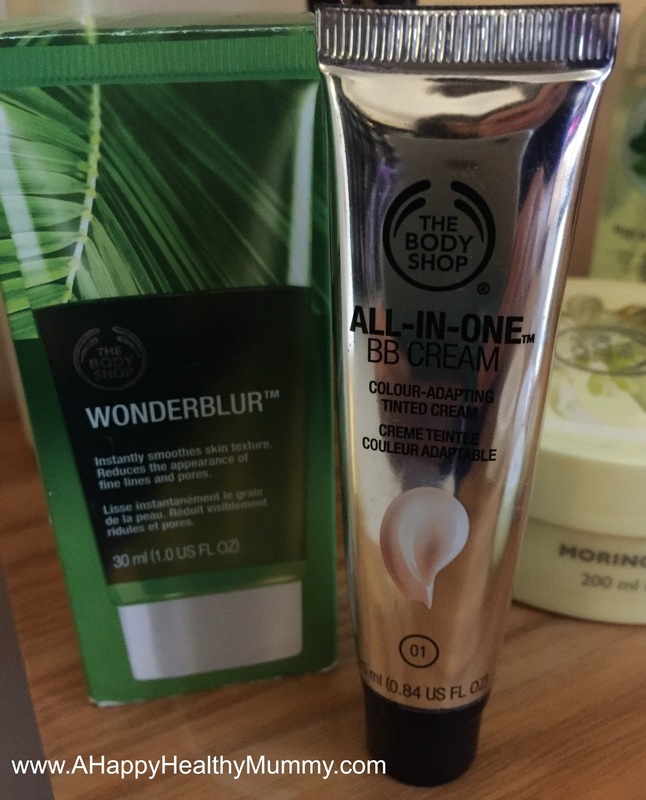 - and an All-In-One BB Cream. There's also a whole new range of scents including an absinthe range and one called 'Moringa' that smells of white flowers, which you can find across a range of items such as hand creams and products such as scrubs and oils. It's true that the company courted controversy when it became part of the L'Oreal group (where there's certainly work to be done on the cruelty-free side), it retains its ethical roots - helping to build a sustainable shea industry and continuing in its Against Animal Testing campaign. 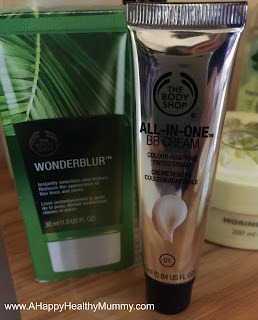 But all-in-all I was pleasantly surprised how well The Body Shop has moved with the times - mixing up new products with the pleasantly fruity products that allow for some reminiscence on my part. Happy days!